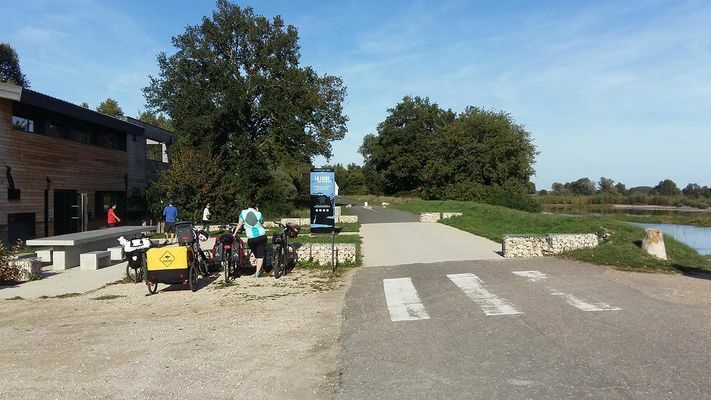 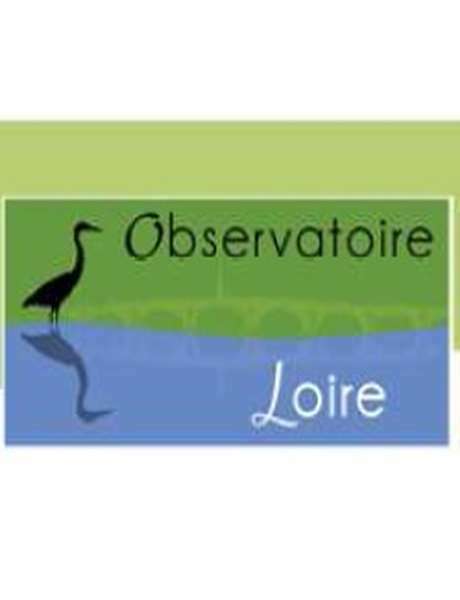 The Observatoire Loire is a real balcony overlooking the river. 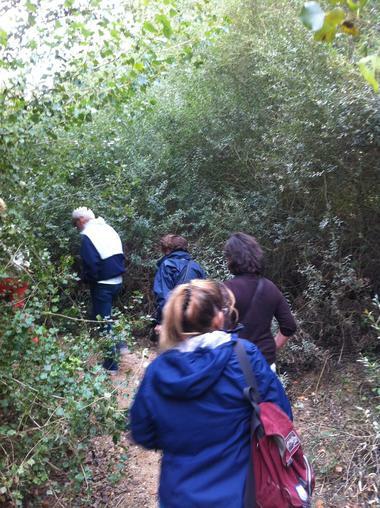 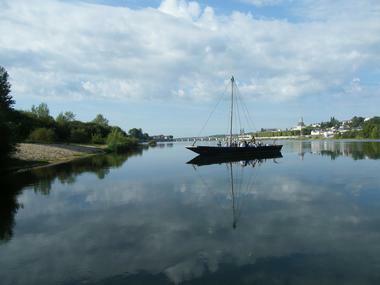 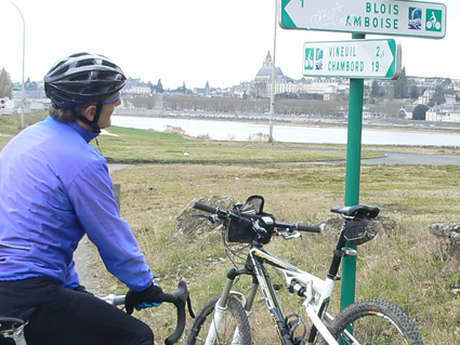 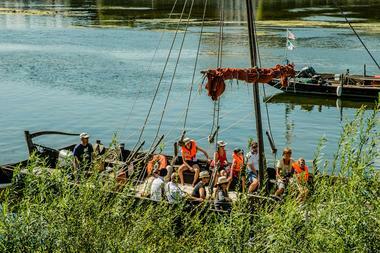 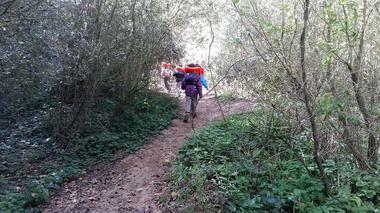 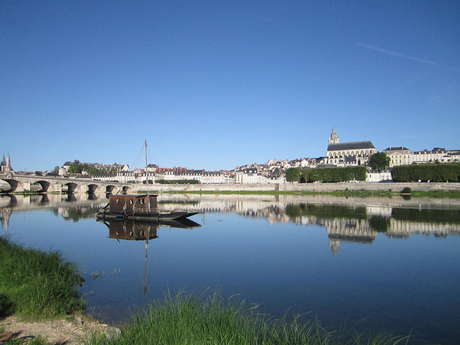 The Loire reveals all its secrets to you in a unique natural setting. 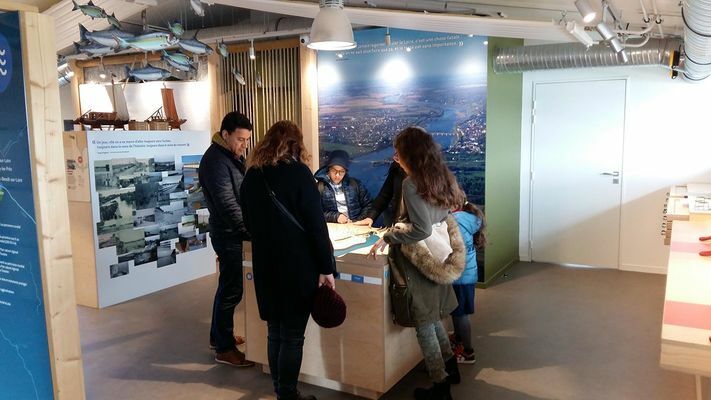 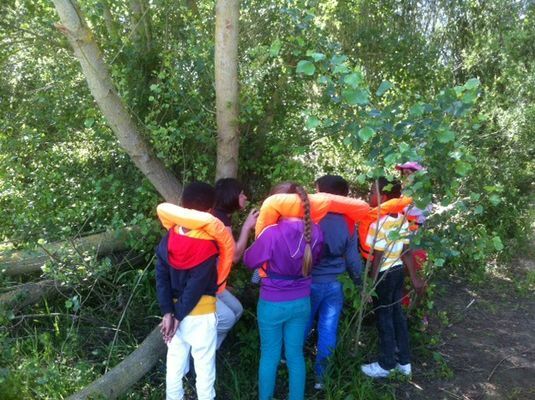 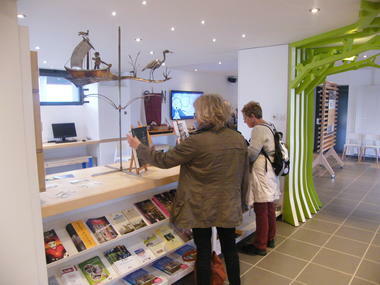 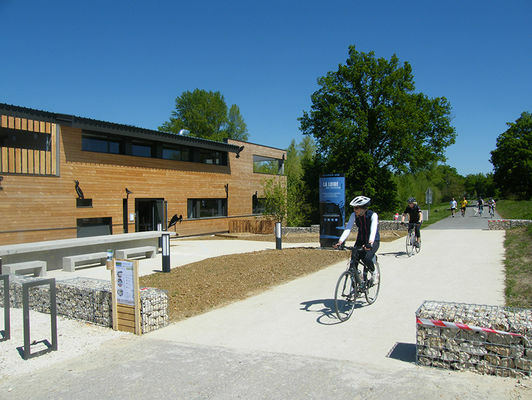 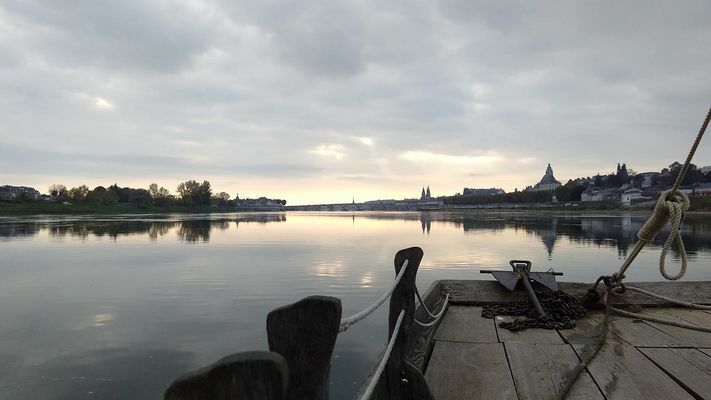 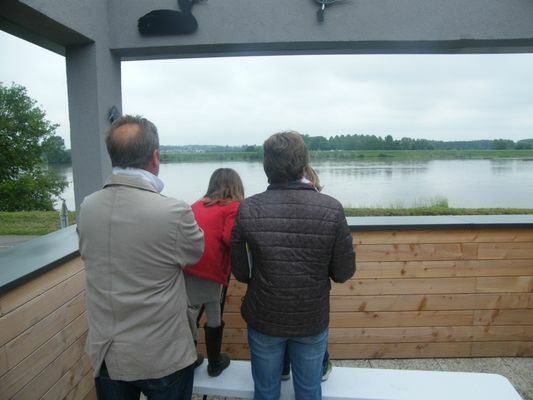 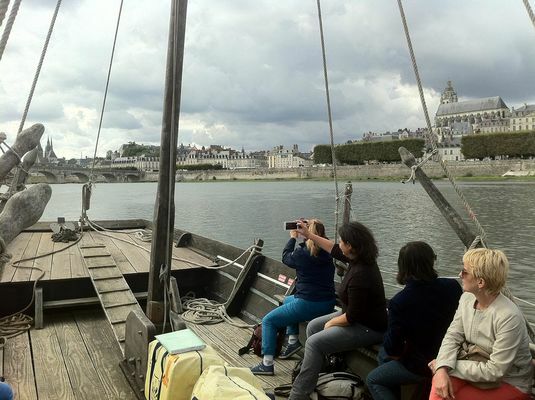 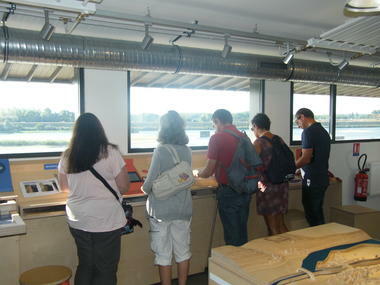 Visit 300 m² of interactive exhibition to discover the Loire with family and friends through themed workshops: Loire marine, floods, sand banks, migrations, landscapes.... 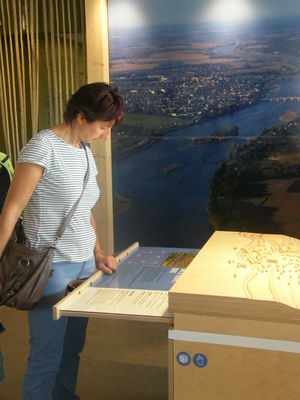 Many tools, videos, models, maps, games, knots are available to all and to share in order to understand the Loire, its history, its nature and its functioning. 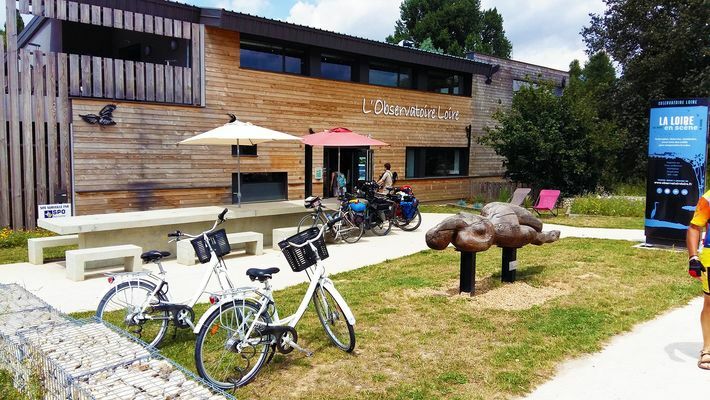 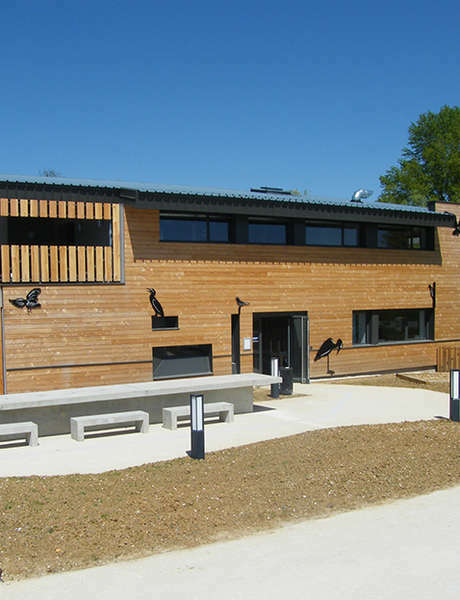 There is no review about L'observatoire Loire, be the first to leave one !